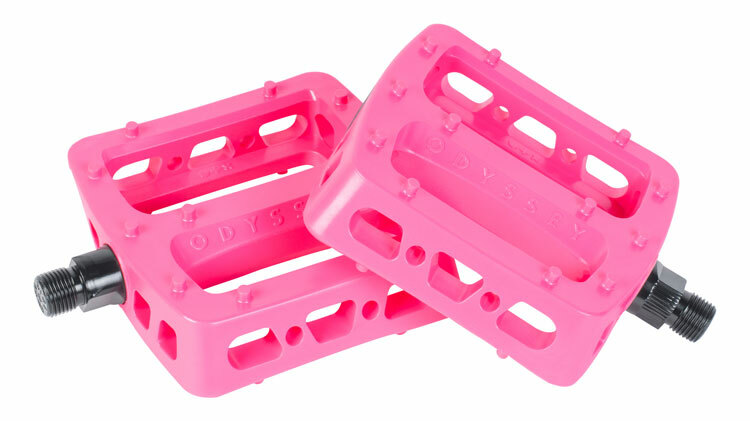 The Odyssey Twisted Pro Pedals are now available in three new limited edition colors; Hot Pink, Toothpaste and Toothpaste and Lavender Swirl. 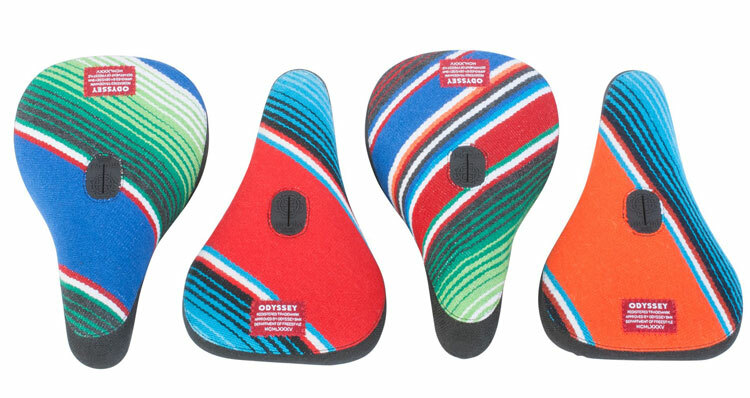 These colors are available through BMX shops and mail-orders that carry Odyssey worldwide now. The Twisted Pro pedals start out with a high-strength nylon composite body with the classic Twisted PC look, but it has a wider, longer and slimmer shape with 12 oversized molded pins per side. Inside you can find traditional looseball bearings and a chromoly spindle. These pedals weigh in at 14.6 oz. for the pair and 7.3 oz. per pedal. 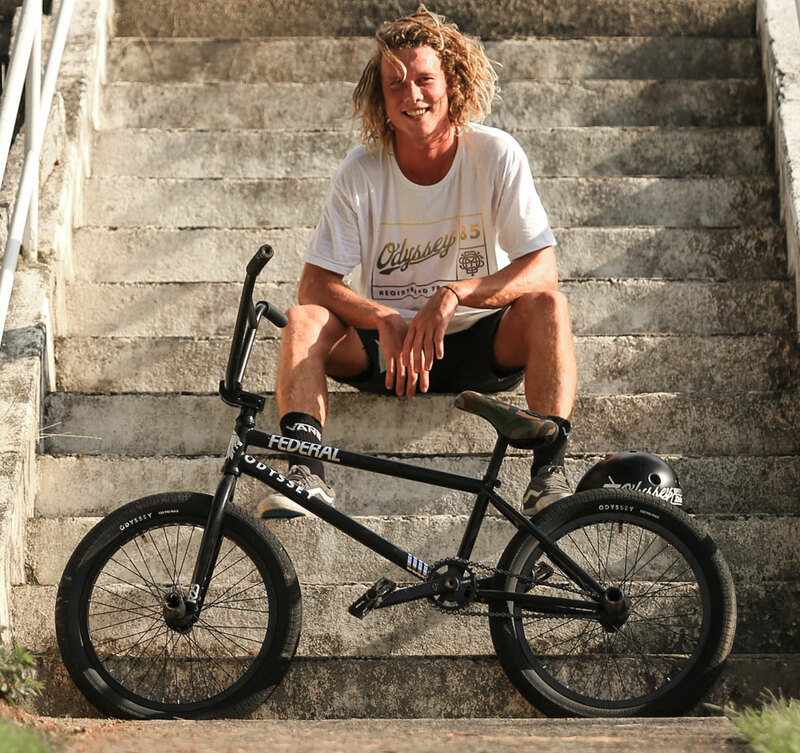 The Twisted Pro Pedals are available for $19.99 and come in a whopping 12 colorways! 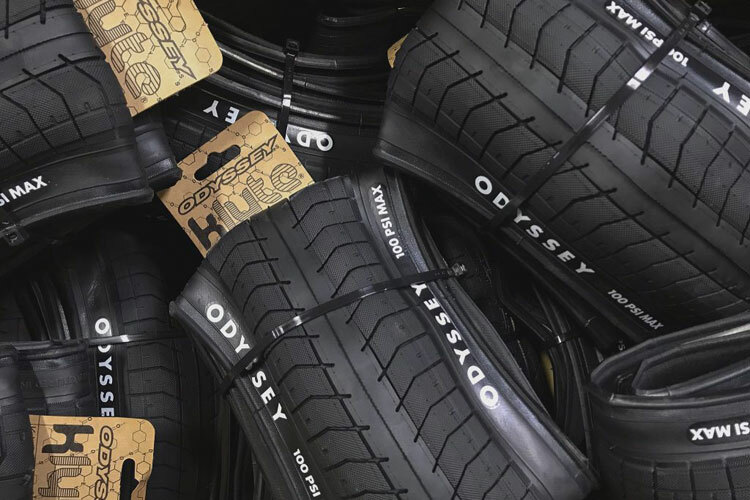 You can check out all of the color options over on the Odyssey website! What do you think of the new colors? Are you feeling it, or not so much? Let us know in the comments below! 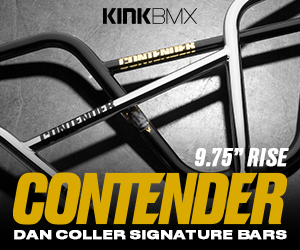 Not quite what you are looking for, check out more BMX Pedals!